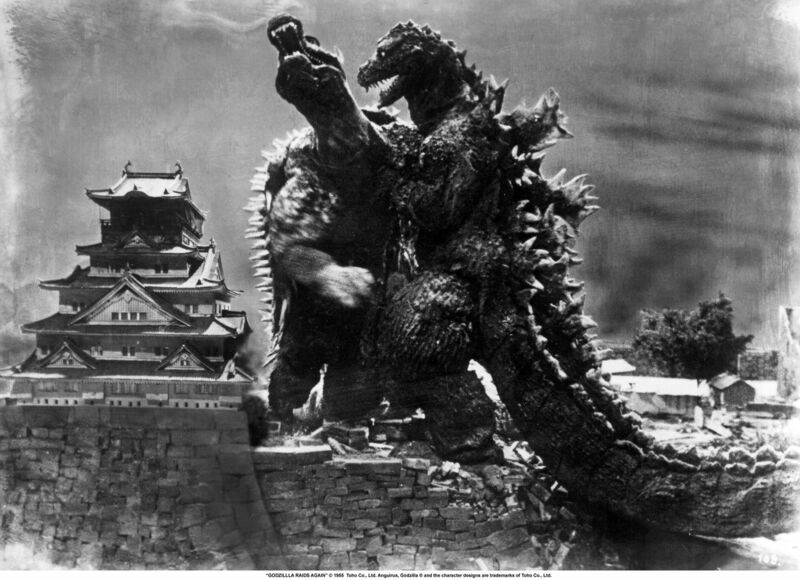 Godzilla and Anguirus - Owww! They got me! Godzilla: Snap out of it, man! You've been shot many times before... big sissy. Re: Godzilla and Anguirus - Owww! They got me! Godz: (hic) Man, ya know I love ya.. (hic) yer beautiful buddy! Anguirus: Oh, God! Your breath! Please don't breathe OR puke on me! That's the last time I slam Jello shots with you! Don't go....I know our love can work! Godzilla: Angy, if we're going to go any further, you really have to do something about those spines of yours, last time, I nearly poked my eye out.